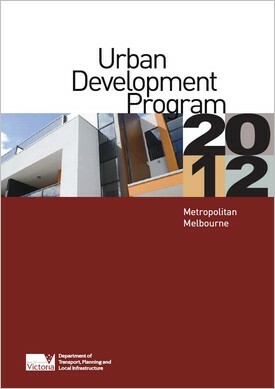 The UDP collects information and feedback from sources across state and local government, as well as additional datasets on housing and associated land development. 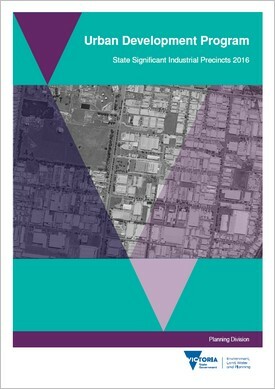 The Subregional Overview Maps show each of the existing and proposed broadhectare residential areas, major residential redevelopment sites, as well as existing and proposed industrial areas. 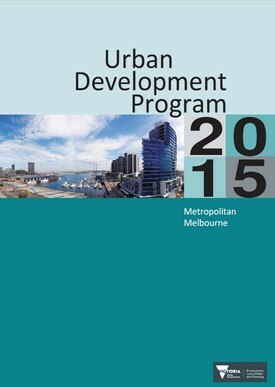 Download the Urban Development Program (UDP) residential and industrial land supply data. 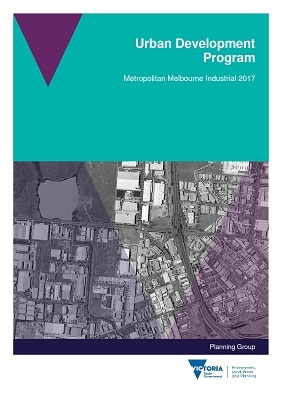 The file contains five spatial data files; you’ll need MapInfo software to use them. Industrial land consumption declined significantly as a result of the Global Financial Crisis (GFC), and has only just started to pick up again in 2011-12 and is yet to return to the levels seen in the eight years of development prior to the GFC. Industrial land consumption declined significantly as a result of the Global Financial Crisis, and has only just started to pick up again in 2011-12. 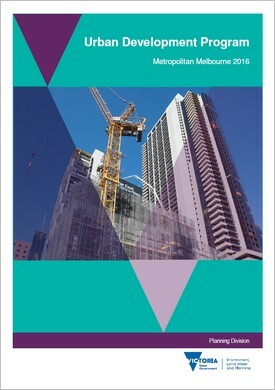 Prior to the Global Financial Crisis, metropolitan Melbourne experienced its highest level of development for the decade from 2004. 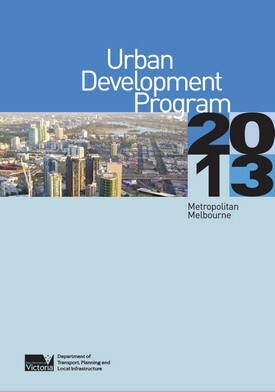 These reports are updated less frequently than the Melbourne metropolitan area. 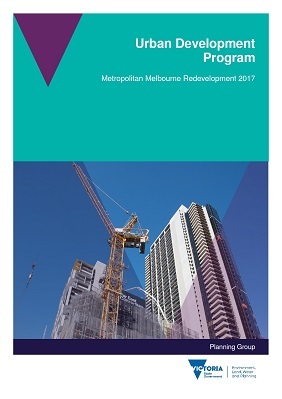 The Greater Bendigo report has been updated in 2017, most of the other reports were completed between 2009 and 2012. 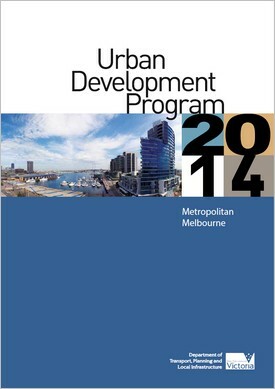 Similar reports for Geelong are produced by the Geelong Region Alliance.